London, 31 March 2015 – The role of Big Data in the TV world is causing ripple effects around the industry. Companies are offering more subscription-based and registration services and collecting vast amounts of data about audiences and users. However most of the potential is still going unused. These are some of the key findings in a new paper from GfK, the trusted source of relevant market research and consumer information. ‘Big Questions, Big Answers: Will harnessing smart data for audience analytics save the broadcast industry?’ explores the benefits of Big Data for broadcast and outlines the future it has for the TV industry. Key decision makers and executives from 14 media groups were interviewed, from companies that serve over 70 million subscribers and deliver content that reaches nearly a billion people every day. The type of data we need today is changing. A diverse and increasingly demanding TV audience has forced operators to move away from asset-based data to more powerful behavioral analysis to better understand and respond to the needs of content curators and advertisers. Behavioral data is key. Behavioral data unlocks new insights by capturing the who, what and when of the viewer, and places it in context alongside more traditional asset based data such as plays and subscribers. Transforming and interpreting Big Data adds value. Large amounts of behavioral and asset based data only becomes valuable through intelligent transformation and interpretation, enabling a better understanding of the audience and emerging trends. 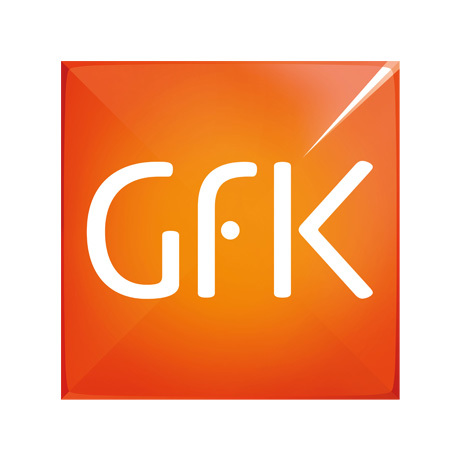 The GfK report ‘Big Questions, Big Answers: Will harnessing smart data for audience analytics save the broadcast industry?’ is available to download.